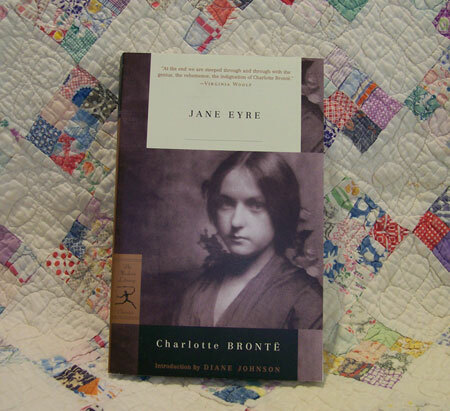 I'm probably the last person in the world to have finally read Jane Eyre which I did, for the first time, this summer. What a wonderful book! I now know why this book means so much to so many. Jane Eyre was written by Charlotte Bronte, published in 1847 under the pen name of Currer Bell, a man's name as "women's" writing wasn't as appreciated then as it is now. :-) If you saw the old movie starring Joan Fontaine, like I did, and think you know the story, like I did, you will be pleasantly surprised. Charlotte Bronte is my new hero. Penguin Classics, paperback, 578 pages.